(January 19th, 2016) Vertebra Films producer and director Mac Cappuccino used the unique back drop of the Colonel Ward Pumping Station’s massive early 1900’s steam pumps to film Clarence Rapper Young Squire’s latest video for the song “Tonight”. 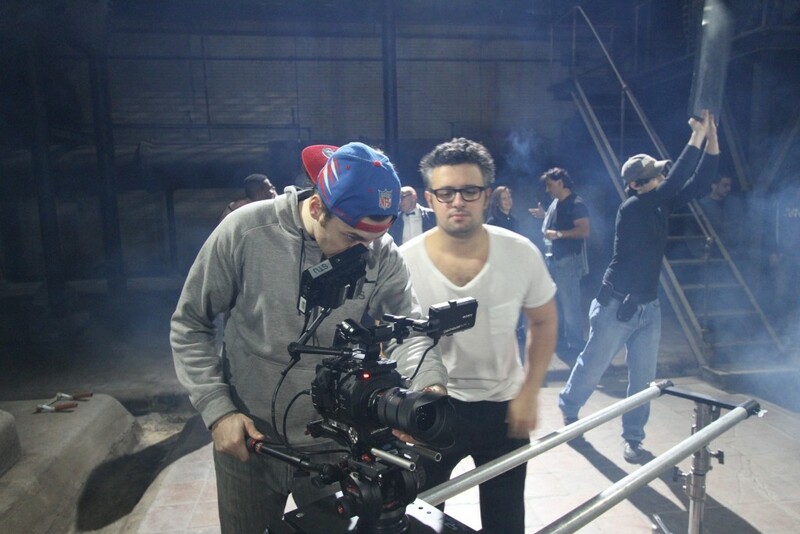 Shot over four days in December, the video features a simulated bare knuckles fight scene. In addition to the Colonel Ward, the video made use of locations such as the Palace Theater in Lockport, and the bar of Bourbon and Butter at the Hotel Lafayette in downtown Buffalo. Cappuccino a Lockport native, hopes to return to Western New York in the future to shoot a full length feature narrative. Look for the release of “Tonight” on a major music media channel in 2016.